Whether it’s a gift you want to give yourself, or, you’re looking for that perfect something for the mother in your life, I have two perfect options for you. The Mommy and Me Mini Session and the Perfect Family Photo. The Mommy and Me Mini Session is a 20 minute session with Mom and her kids. It’s meant to highlight that relationship and to make mom feel beautiful. This session also comes with a beautiful gift certificate that you can present on Mother’s Day. You can read more about that session and what comes with it here. 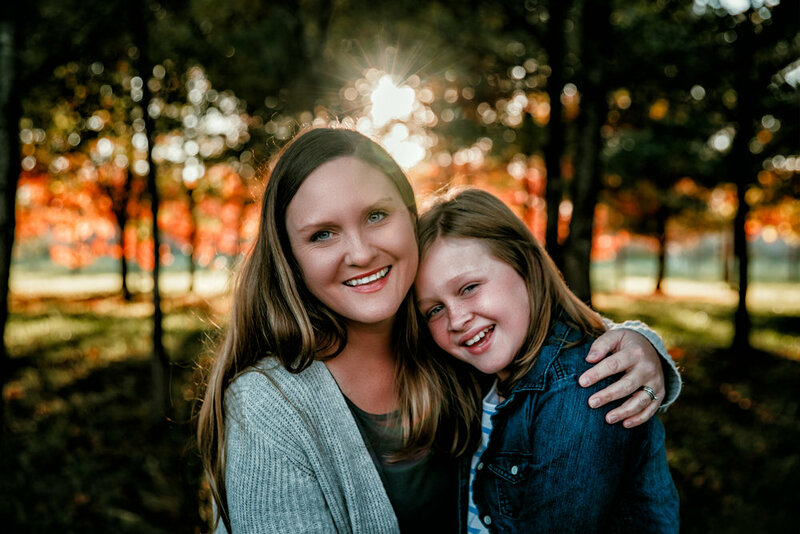 Want a photo option that can include a few generations or kids from multiple families without the stress of finding a time that works for everyone and getting every person to look at the camera at the same time? This session is for you! It’s the Perfect Family Photo. Each person’s photo is taken individually and then expertly combined together later to create one cohesive family picture. Families can come on different days, different times, or I could come to you. To read everything you need to know about this session, click here.